If you saw this post, you know I love a hair product/tool or two (or 3914). 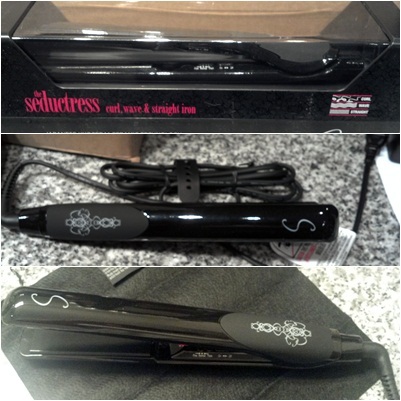 So when I had the opportunity to review the Seductress by Sultra, I had to have it. Luckily, I wasn't disappointed in the least! 3 temperature settings for fine, normal, or thick hair. Decide your temp by choosing your hair type (fine, normal, thick) and turn on. I use thick, but it feels hotter than 395! Use it to straighten, wave, or curl hair. It takes me 10 min to do my hair with it. It's been featured in Allure, Lucky, and was named best styling tool for minimal hair damage! I LOVE it. I like a product that does what is says, is easy to use, AND that is multi-purpose. 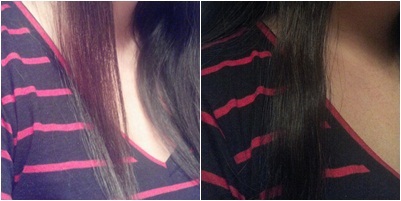 It straightens, waves, and curls hair (I can do a tutorial on any of these if you'd like. Just let me know!). This is something than cannot be done with a regular flat iron, unless the iron heats on the outside as well, but it's definitely clever marketing by Sultra. The Sultra website has videos on how to use it, as well! My hair was instantly shinier--a great bonus. I didn't experience drag either. I love how the Seductress can be used for international travel. Speaking of travel, it's all I need to do my hair in one tool. It's available online and via Sephora for $210. That's expensive (to me) but you could think of it as 3 tools in 1. I've found it much cheaper on Amazon. Sultra has quite the array of hair tools, if you're in need. I recommend the Seductress by Sultra highly! 5/5 rating! My hair curled with the Seductress! Questions? Comments? Let me know, below. I was given the Seductress for review, uncompensated. Opinions are my own. Wow, great review. I've heard about this product but I think it's so cool how many different ways it can style your hair. You look so pretty, thanks for sharing. oooo looks like it works PERFECTLY. Your hair looks beautiful but then again, when doesn't it? Cool, thanx for sharing! You look great btw! Of course!! My hair would be fried without it. Ah, it looks awesome! I might just have to get this once my sedu starts getting old! Your hair always look great. I love the curls and it would be great to know how to do the waves with the flat iron. Ok, don't yell. I'm still using a hot tools from like 8 year ago. Eep! I'm looking for a good hair straightener. I have THIN hair and it breaks easily. Is this straightener ok for fine hair? I bought the Chi and gave it away. Helpp!!! I've been wanting to try and curl my hair with a straightener! Yours turned out great! What a sleek tool and your hair looks shiny and beautiful! Thanks for the spotlight on this item...I've been looking for a new iron! Your hair looks great curled! wow. thanks for the review. my flat iron is on it's last legs, so i may have to check this out! I hadn't heard of this brand before, thanks for the introduction. I love the curls you've created, looks so professional! Such lovely hair! And a great review. 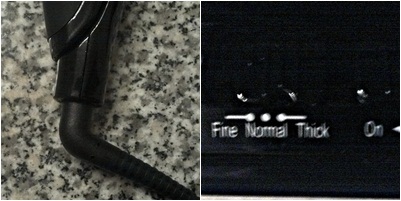 I've been using GHD for awhile which is great but doesn't have temp control. I like how this one has three. so glad to see a picture of you!! you don't normally include one! 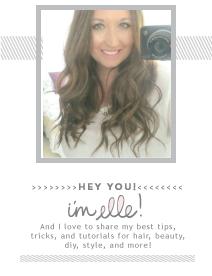 Awesome review, you hair looks great! Sounds awesome! My hair dryer and I are inseparable! Your hair looks great! Thanks for following my blog and good luck with my necklace giveaway! You look amazing, the hair look fabulous. Love how it curls, Elle! 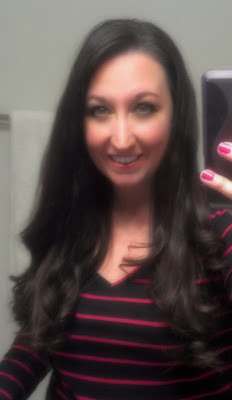 I'm going to be reviewing a straightening iron that I've been using to curl my ends soon! Happy Thursday! I LOVE the Seductress! I'm completely obsessed with Sultra now.I just got the bombshell--have you tried it yet--and it's AMAAAZING. 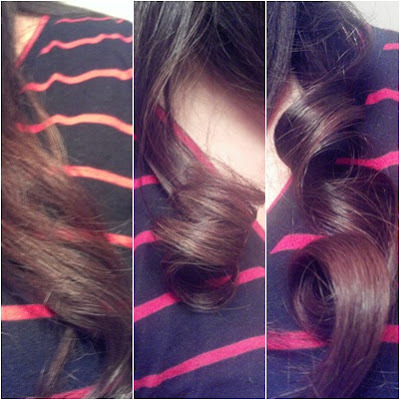 Curled my super fine hair 3 days ago,without hairspray, and the curls are still intact! I've wanted to try their hair dryer too but it's super expensive. Have you tried the dryer--sophisticate or siren? your hair looks great in all of the styles! oh, awesomeness! have been thinking of getting a curling wand, because my flat iron is great, but it can't do THAT! Your hair looks gorg! oooOoooOOOoohh, i totally need one of these!! Very cool! I hate using curling irons so this might the ticket to wavy hair! looks good. the curls turned out great. It curls so well! I'd love to make those curls with my straightening iron. i love that thing... your hair looks fantastic!!! I might have to try this the next time I get a straightener! Great review! Wow awesome review! I need to get a hair straightener I might consider this now. Your hair looks great. I love that it has 3 settings. Your hair looks great! I always have such a hard time making a flat iron make curls (even when they're supposed to) but you must have the knack! Oh fun! Your hair is so gorgeous! Looks like such a great styler, and seems like it works really well. I may have to pick it up! OMG!! your hair looks amazing!! SERIOUSLY GORGEOUS!! That looks really hot. Big fan. 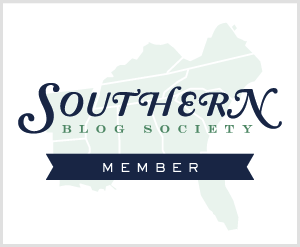 Nice blog btw.